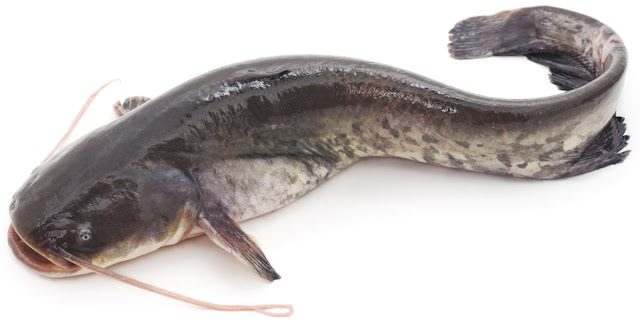 The artisanal subsector was also affected by closure of major fisheries like Maiduguri - lake Chad axes due to boko-haram insurgency and further pollution of the Niger Delta area fisheries. It reduced from 35,000MT to 19,000MT. 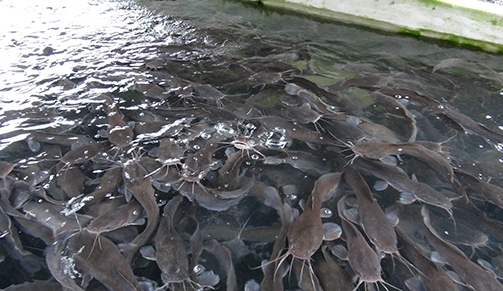 Aquaculture was affected by same foreign exchange issue where feed prices reached a high of hundred percent increase. This means a farmer raising 1MT of fish will reduce to 0.5MT. The figure have fallen from 120,000MT in 2015 to 78,000MT in 2018. This means the total production access subsectors remain at 797,000MT/year and demand stands at 1.9Million MT/year. The deficit is massive but considering the poverty line alongside many other social economic cue's, The deficit may be 20℅ less. Artisanal - questionnaire survey and conversation. Aquaculture - Total tonnage of feeds sold per annum in all the companies and unconventional feed stuffs too. Calculated with an FCR of 1.2 on the average. Presently the country sells about 4.5million bags of feed away from 6.8 millions bags as at February 2015. Questionnaire survey was also done including oral conversation.